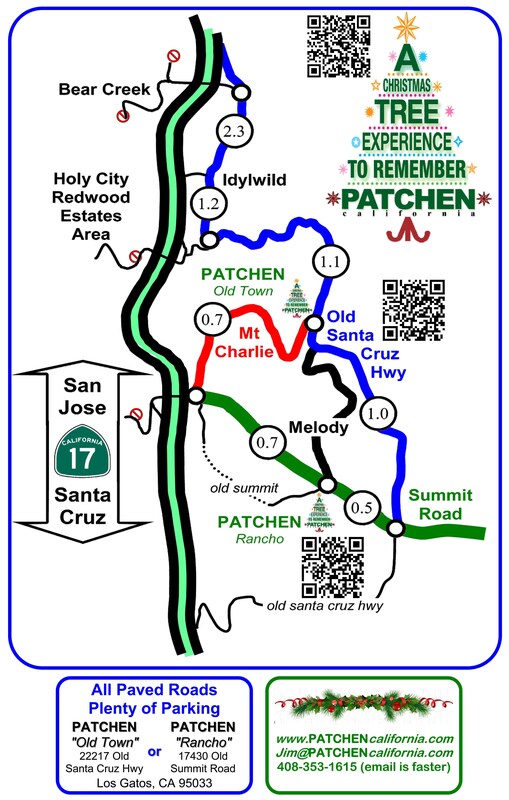 PATCHEN is a collection location for Toys for Tots. Anyone donating a new, unwrapped toy receives a $5.00 discount on all purchases. In addition, the Toys for Tots commemorative “challenge coins”, are available for $5.00 each. They make wonderful Christmas tree ornaments and 100% of the proceeds go to this very special cause. The Toys for Tots connection extends to Roaring Camp of Felton, for the Holiday Tree Walk. This special event complements the Holiday spirit with family and friends riding a steam train to Bear Mountain, where guests sip hot cider and delight in viewing PATCHEN donated trees decorated by volunteers.